Barrett Foa stars in Jonathan Tolins' Hollywood comedy. 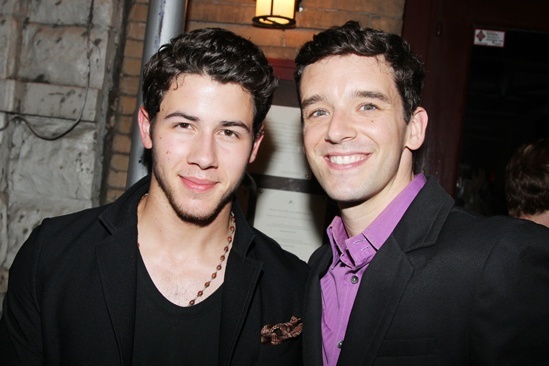 Michael Urie receives opening night support from his How to Succeed in Business Without Really Trying co-star Nick Jonas. Buyer & Cellar opens at the Barrow Street Theatre on June 24, 2013.